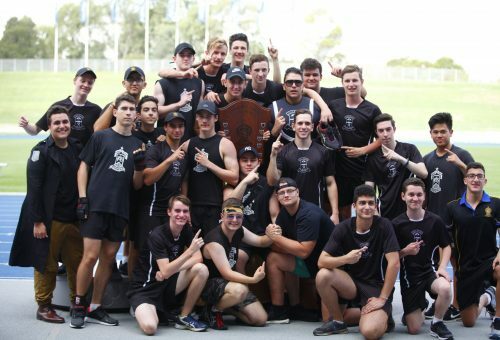 The 83rd Annual Athletics House and Age Championships were held onTuesday 20 March at the Sydney International Athletic Centre, Homebush. Congratulations to Crichton House for winning the carnival by a mere 12 points over last year’s victors, Hickey House. The senior students were outstanding, with the Year 12 students leading the way with their house spirit and amazing costumes. Particular mention must go to the six House Prefects and the College Captain and Vice Captains for their efforts on the day.